After recently witnessing the success of the 48 hour-film festival (full review to come shortly), I was excited to find that one of my favourite Melbourne art events, the Short and Sweet Festival is back on, and with it another opportunity to be told a story and entertained in under 10-minutes. While short-films have long been a staple of their industry, short theatre is an increasingly emerging concept. Here the director must put together a short-theatre performance that has all the trademarks of a good story; an introduction, conflict, resolution, character development and a good ending, all within the time period of 10-minutes. 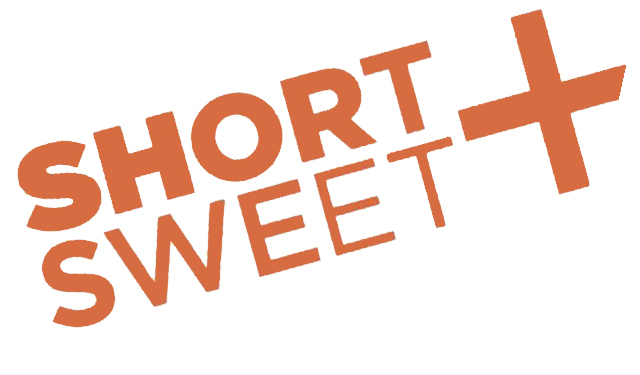 The Short and Sweet Festival has three branches; Short and Sweet Theatre, Short and Sweet Cabaret and Short and Sweet Dance. Each night, there will be 6-8 short shows with a program that is full of diversity, a show-case of just how wide-ranging these art forms can be. The sets are swapped, changed and transformed within a couple of minutes providing a constant and uninterrupted stream of performances. Tickets are $21 with a ‘buy 2 get one free’ offer, the perfect opportunity to experience one performance of each the theatre, dance and cabaret sets. Chapel Off Chapel is one of Melbourne’s premier Arts Venue and a great supporter of local and emerging artists. Located on Little Chapel Street, off, you guessed it, Chapel street, this converted church is known for it’s friendly staff, modern spacious foyer, relaxing bar and a performance space that takes up close to the performances.